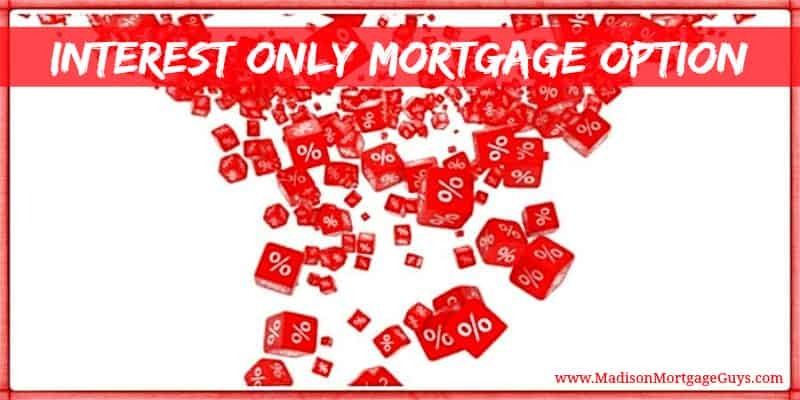 Interest only loans may be the solution for you if you are looking for a way to afford more home for less money. Why Should I Get an Interest Only Loan? You won’t build equity in your home during the interest-only period, but it could help you afford to buy the home you want instead of settling for the home you can afford. Pros. However, for someone with an irregular income (perhaps a smaller base income with significant bonuses once or twice per year) this could be a very workable option. Another reason some borrowers prefer this loan type is when they know they will need to sell within a relatively short period (maybe 2 – 5 years). In this situation, having the least amount invested in the home may make the most sense. Buying a home while in the middle of a divorce takes a bit more preparation and understanding compared to other types of home purchases. The following information should help people that are in the midst of a divorce and wishing to buy another home. The title seems misleading, right? Every mortgage lender goes to great lengths to explain to real estate agents and borrowers how mortgage insurance is necessary, how to calculate the amounts and when the mortgage insurance will likely fall off the mortgage. However, how does PMI benefit the actual home buyer?